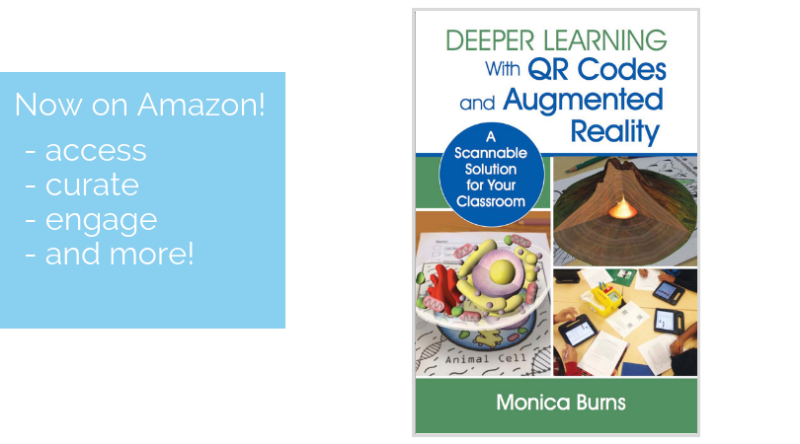 Are your students creating movies in your classroom? This year I’ve spent time working with teachers across the country to discuss the power of movie-making in the classroom. 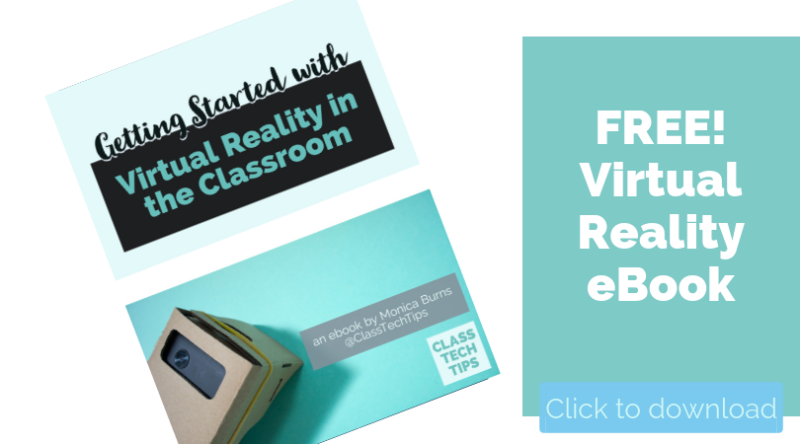 Students can capture their learning and show what they know through video. 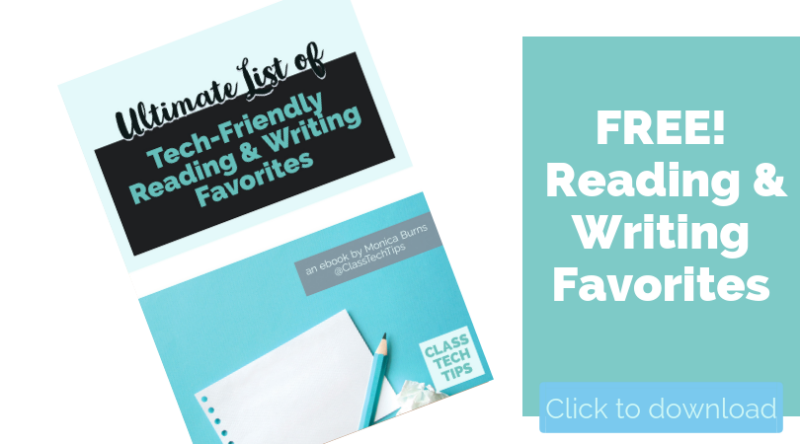 It’s a powerful medium for students of all ages and a perfect way to level the playing field for students who are building their confidence as writers. If you’re a regular follower of my blog, you know how much I love Spark Video. 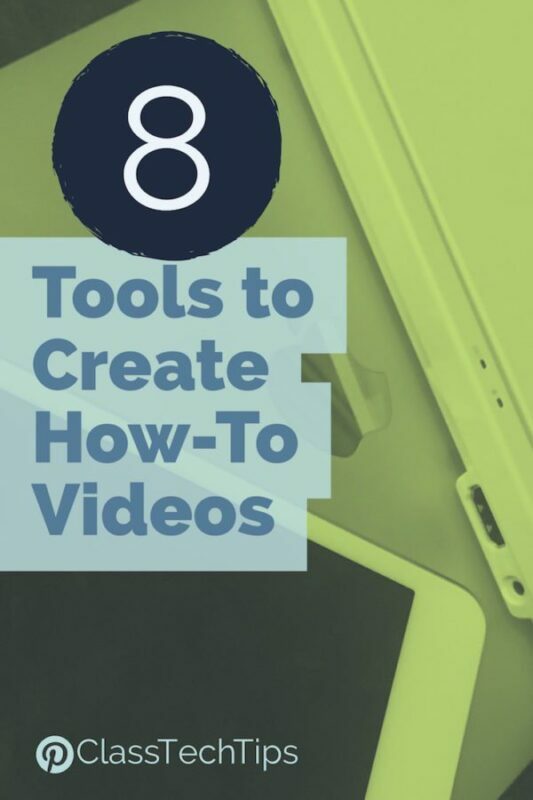 It’s one of my favorite open-ended creation tools and turns students into moviemakers using a web browser on Chromebooks or laptops, or their mobile app on iPad and iPhone. 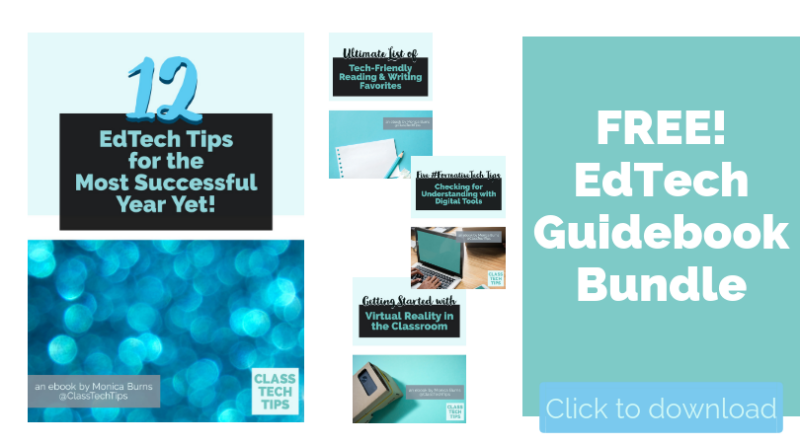 Spark Video is easy to use and gives students the opportunity to create a shareable product that showcases and celebrates their learning. Download these free graphic organizers for Spark Video. Earlier this year I shared Flipgrid, a dynamic tool for classrooms where students can share video reflections in a social setting. With FlipGgrid students can record video reflections and submit work in a space shared with their peers. 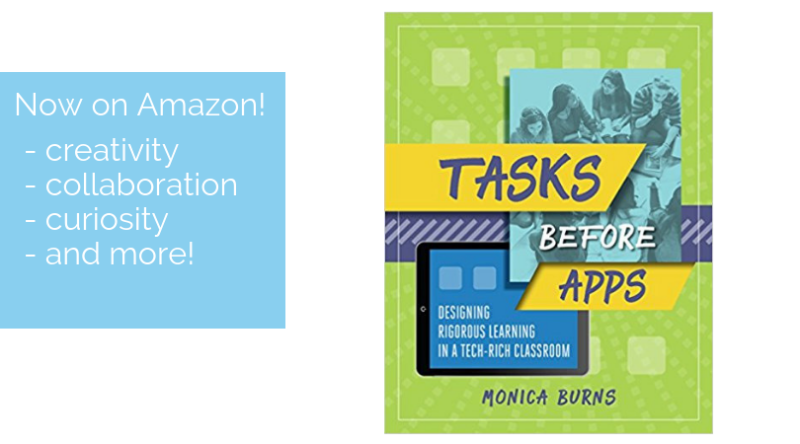 It’s a tool I’ve spotlighted before when discussing book clubs in the classroom and Flipgrid is the perfect tool for sharing Spark Video creations. In the images and steps outlined below, you’ll see just how easy it is to have students share their Spark Video creations with Flipgrid. 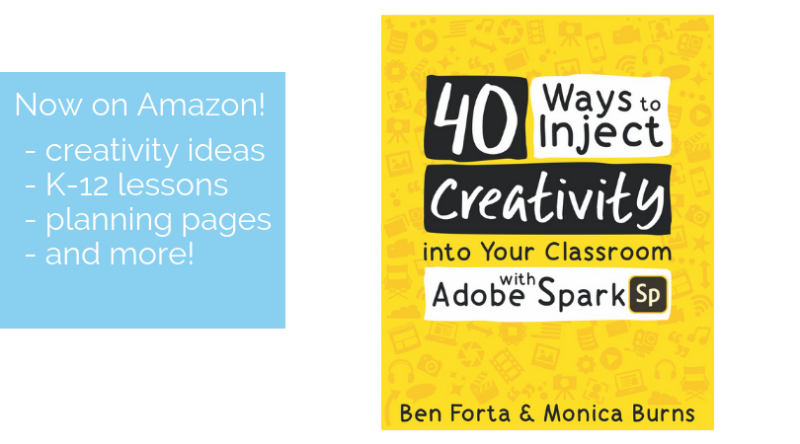 First, have your students complete their Spark Video creations, so they are ready to publish. 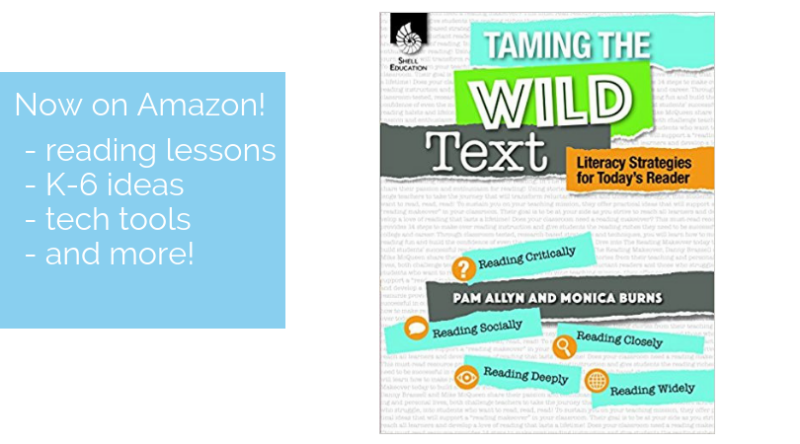 Students can choose from two publishing options, but we’ll focus on the “Download” option first. This screenshot shows what sharing looks like on a web browser. If you are using an iOS device, you will save your Spark Video to your iPhone or iPad Photo Library. Once you download your Spark Video, it will save as an MP4 file. 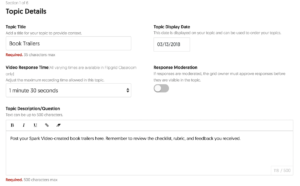 In your teacher Flipgrid account, you can set up a new topic for students. 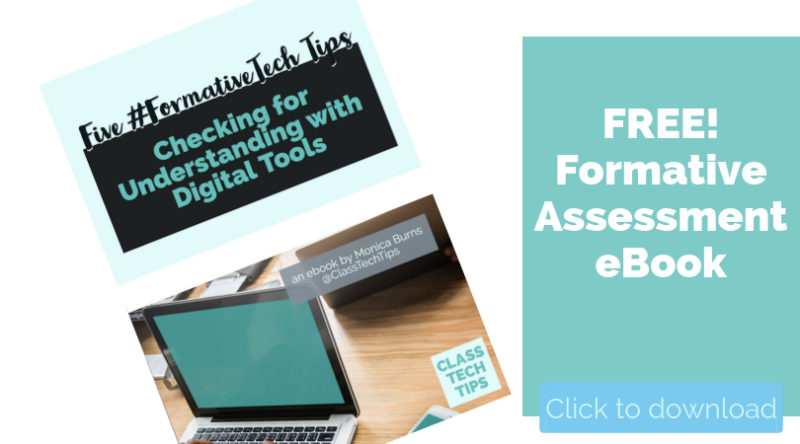 I go through the steps for setting up and sharing a Flipgrid in more detail in this post. Once you have your FlipGrid page set up, share the code with students. 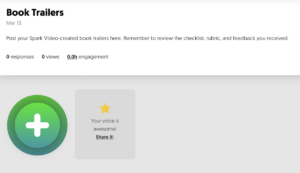 When students visit your Flipgrid page, they will see the green button which lets them submit their work. They should have already downloaded their video on their device as an MP4 file when they get to this page. Students can then click on the green button to get started submitting their work. 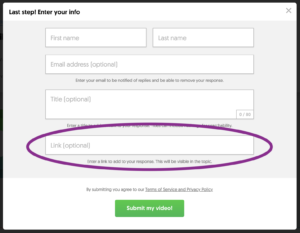 If your students are already familiar with Flipgrid, they know that the screen below gives them the option to use the camera on their device to record their thinking. Instead of recording their voice, they will click on the green upload button. Once students click on the green upload button the screen below will appear. 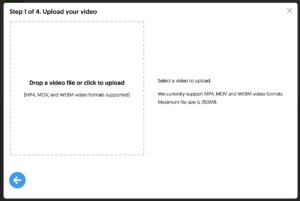 Students can then drop a video file or click within the box to upload their video. 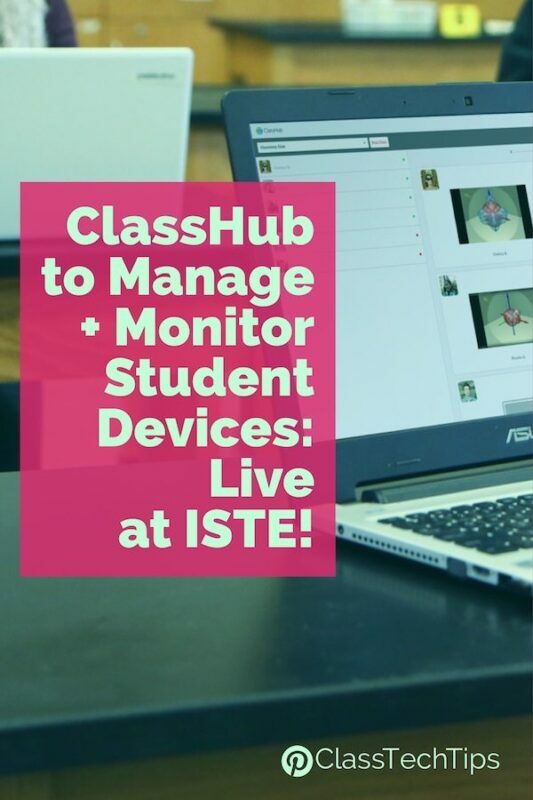 When your students move to the next screen, they’ll have the option to add more information like their name. 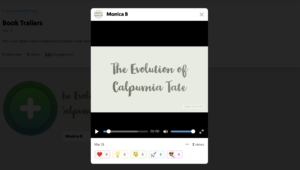 As students upload their Spark Video creations to your Flipgrid, they can watch the movies created by their classmates. 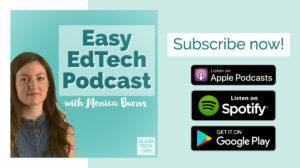 It’s a fantastic way to give students an instant audience for their movies, practice digital citizenships skills as they provide feedback to one another, and get ready to show their movies to the world! In addition to Spark Video, you can also have students share the link to other published work, like a Spark Page. 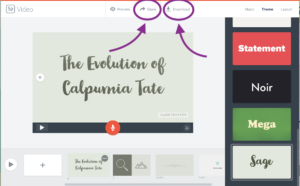 Instead of uploading a video file as shown in the steps above, ask students to record a short video introduction and then add the link to their published Spark Page. 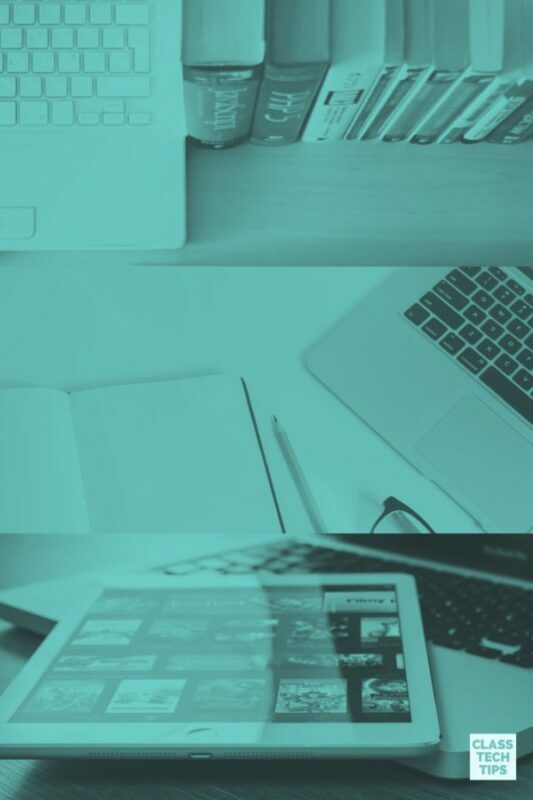 If students have published their Spark Video online, they can also share the link this way, as an alternative to downloading their video and uploading it as a response. 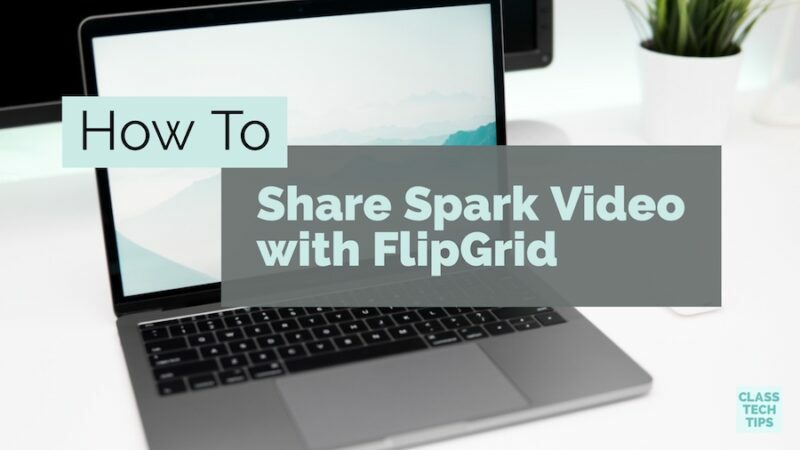 I’m super excited about this workflow for sharing Spark Video with Flipgrid in the classroom! Have your students used Flipgrid to share their Spark Video creations? Share your experience in the comments below! Download four free graphic organizers for movie-making with Spark Video. How would this work using Chromebooks in the classroom? Hi there! 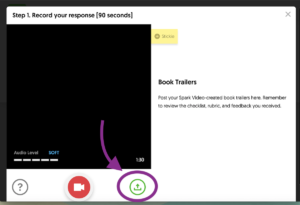 This would definitely work in Chromebook classrooms :) First, have students create their video using Spark Video. Then, they can share it as a link. Finally, they can post in to their Flipgrid. 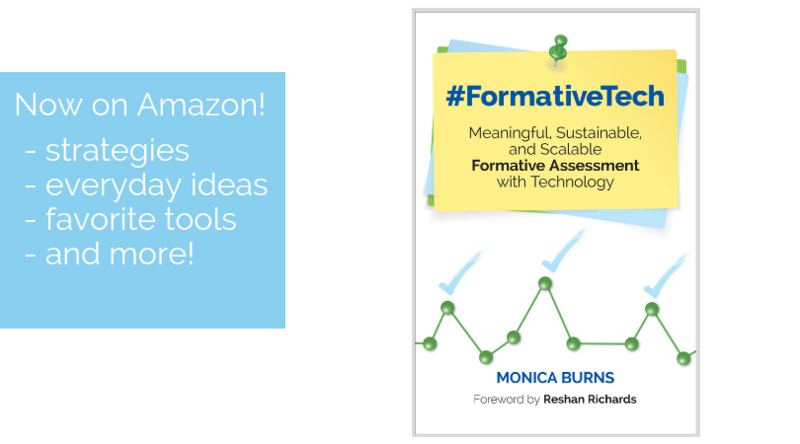 Can’t wait to hear about what your students create and share! Once they post their videos and all can view, is there the option to leave comments to each other, written or video? Also if their video exceeds one minute and thirty seconds then the teacher will need to upgrade? Is that correct or can they create a short intro video and paste the link to their spark video? Can you help? I’m a bit confused as I have not used flip grid yet.